Image manipulation to create a scene or imaginary object for advertising or commercial. 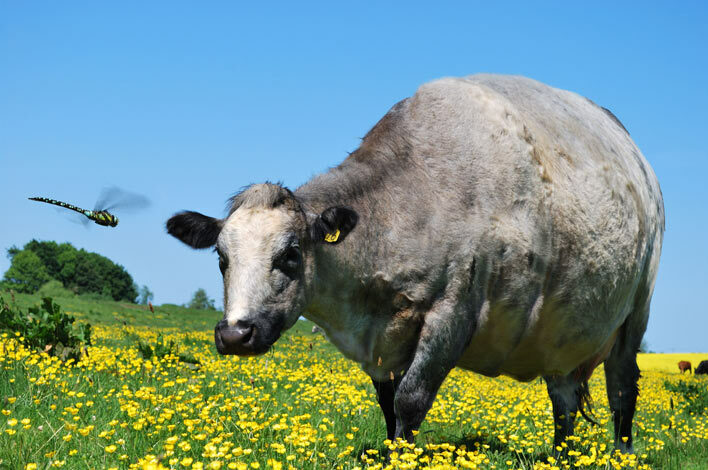 Fat Cow. Roll over to show original image.